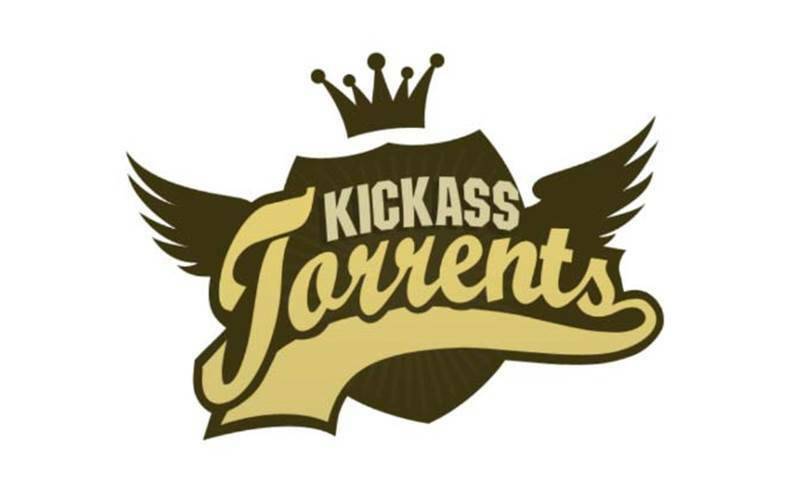 As the world comes to terms with KickAss Torrents being laid to rest and the dust settles around the issue of piracy, let us take a moment to examine the real issue at hand. Governments across the world have been relentless in their hunt for those who run big torrent sites, shutting down not just server after server, but also putting the perpetrators behind bars. The fervour with which such activities get carried out and covered in the media, it would seem like the BitTorrent system has become the big bad wolf of the piracy world. But recent statistics revealed by MUSO reveal a truth that points to the contrary. According to the MUSO report, there have been a total of 141 billion visits to one of the 14000 piracy websites in 2015. The highest number of visits come from the United States of America, but that’s also because they have not just a large population, but also a very high rate of internet penetration. TorrentFreak reports that once the numbers are re-arranged based on the per-capita access to internet, the global trends shift drastically. Latvia tops the list at 46% (of those with internet engaging in piracy) whereas the US drops to an abysmal 38th position in the top 50, with only 4.89% of its internet-enabled population engaging in illegal content consumption. It was interesting to note that India ranks number 42 on this scale, with only 3.46% of its internet population indulging in piracy. MUSO is a technology company that monitors the piracy markets so as to provide disruptive solutions to legitimate content providers and they have revealed some very interesting statistics with regards to the trends in piracy. What has been clear from the MUSO data is that in truth the fight against piracy is winning. However, it isn’t coming from the legal attack. For starters, the company reports that of the 78.49 billion queries for pirated TV shows and movies, only 20.65 billion visits were to torrent websites. The remainder 57.84 billion visits were to streaming websites that provide the same shows and movies, illustrating that the real bastion for piracy is actually via the means of streaming and not torrents. If anything, it makes one wonder whether the focus of the international law enforcement agencies is in the right place when 75% of the piracy is actually being carried out through a whole different medium. Music piracy has seen the numbers remain more or less the same across all of 2015. However, the usage of various YouTube ripper tools had increased by a whopping 26%, with mobile devices having surpassed that of desktop devices by 46%. Essentially, more music is being pirated via mobile devices than it is via desktop computers. In India, things are rather different. The low global ranking of India in terms of piracy can be attributed to a steady growth in providing consumers with legal solutions at incredibly affordable rates. Services like Gaana and Saavn have had a severe impact on the music piracy rates by bringing legal streaming options to practically every device on the spectrum. Prashan Agarwal, COO, Gaana.com says online streaming has really caught the consumers fancy over the last five years. “Cumulatively over 1 billion songs are being listened to every month on these platforms. Gaana alone contributes to more than 400 million monthly song streams. This is resulting in huge reduction of music piracy for the music labels and better quality of music for the consumers – a true win-win situation”. Netflix refused to share insight into the existing user trends. However, the streaming platform said it was convinced people were willing to pay a fair price for great content, delivered without hassle whenever they want it as opposed to resorting to illegal methods. “Our push to secure global rights and release all originals simultaneously to our global members will help address piracy by those who simply want access to the latest movies and TV shows. There’s been a notable reduction in piracy in countries where we operate such as the US and Canada, where we have been the longest,” said an email response from the Netflix global team. What we are starting to see now is a general decline in the amount of information being pirated on a global scale. While people’s access to the internet has increased, so has their ability to get a hold of good quality content at an affordable price. As services continue to expand their library of licensed content, there will always be some material that falls through the cracks and onto a piracy platform.